The Chinese auto market may be slowing down, but introductions of new General Motors vehicles will not. The automaker announced on Monday it has plans to introduce 20 new or refreshed vehicles in China throughout 2019. GM still believes there’s plenty of growth left in the world’s largest auto market and the next batch of vehicles will be key to “sustained growth,” per the company. The automaker didn’t shed any light on the new cars it plans this year, but we’ll likely see them spread across each brand GM operates in conjunction with SAIC. GM-SAIC offers Chevrolet, Buick, Cadillac, Baojun, and Wuling vehicles in China. China became GM’s largest market for new vehicle sales in 2012 and has remained so ever since with help from its SAIC joint partner. The automaker also said it’s looking to potentially offer Cadillac’s Super Cruise technology and vehicle-to-everything technology (V2X) to shore up its technology offerings in the market, too. The 20 new vehicles are part of the automaker’s plan to introduce a total of 60 new vehicles by 2020. GM enacted the plan beginning in 2016, and part of the 60 cars will be at least 10 “new-energy vehicles,” as China calls electric cars or vehicles with alternative-fuel powertrains. From 2021 to 2023, GM plans to then double the number of NEVs on sale locally. Total, we know GM has 20 electric cars in the works and all are scheduled to debut no later than 2023. In the U.S., expect most of the electric cars to be Cadillacs first. Overall, GM maintained a stable sales record in 2018. 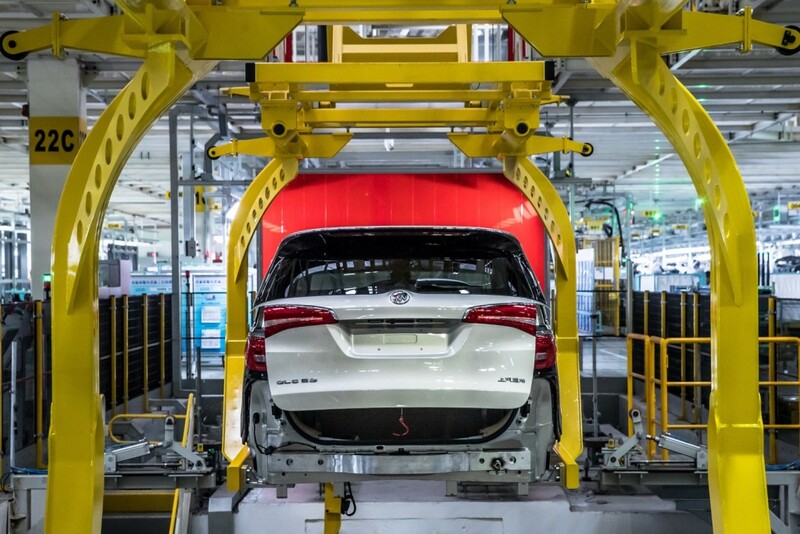 The automaker sold 3.64 million new vehicles in China last year, and Buick remained a top seller with over 1 million cars sold. Baojun continues to grow exponentially and sold over 800,000 vehicles. 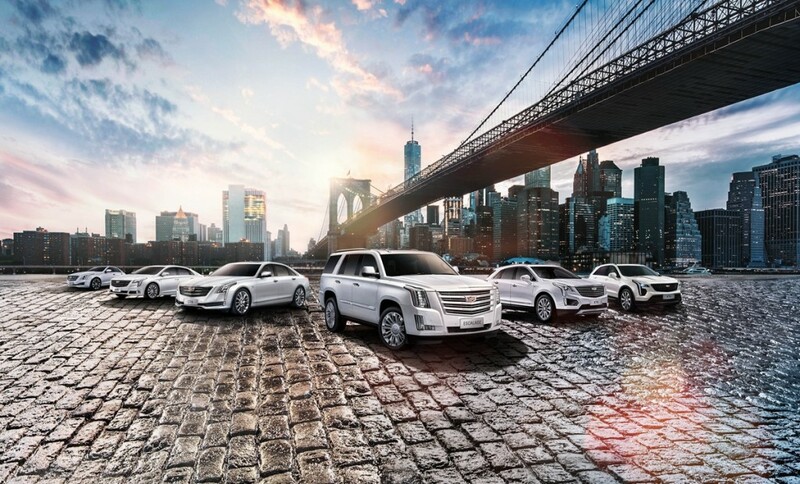 Cadillac also continues to expand in the market and sold over 200,000 cars for the first time. I guess we know where the growth is. Hope Barra and company don’t lose sight of things and let China pull some shady BS on them like they’ve done with other corps. as far as ownership things.